One technical chart indicates an initial upside price target of $27. Stock picking is becoming more challenging as the groups with the strongest recent momentum start to fade; I'm eyeing silver and semis. I'm feeling pressure to force some trades today, but I'm trying to stay selective. Our next rising price target is $20. We could see PAAS reach $20 if it clears resistance. While gold has been in the spotlight recently, it appears that silver (and PAAS), could also see a move upward. Charts show Pan American Silver Corp. looks ready to rock. Technicals are bullish, and the recent rally has been confirmed in the charts. 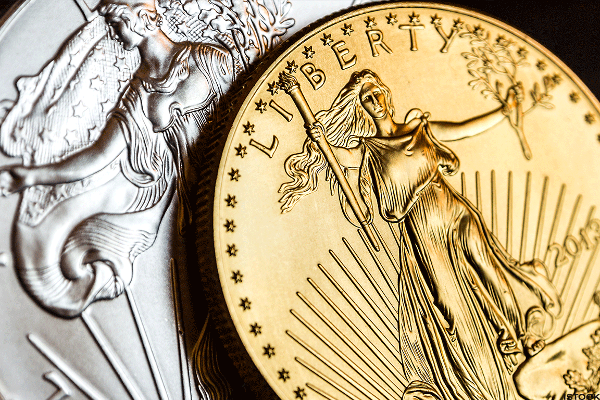 The recent improvement in gold prices has revived investor interest in silver. 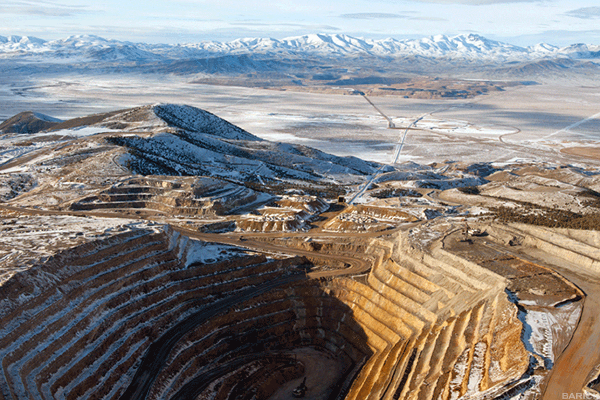 Here are 3 miners and an ETF to consider when trying to invest in the precious metal. Here are some of the high dividend materials stocks TheStreet Quant Ratings says you should consider selling. Also watch these areas on KORS and GPRO. I focus on value, not timing. The gold bugs are stirring, and that's good for the miners. Because I need more impatience when it comes to selling a stock. Using the Ben Graham model. It's difficult to find value stocks right now, but these three are cheap. I would take a step back from the miners now. Some of the best-looking charts are in gold and silver mining. You can earn more by buying in times of uncertainty than during rallies. A number of miners have rebounded. These shrewd investment firms' 13f filings can be your road map. I ignored the jobs report and studied Ben Graham's 1976 value investing advice. And don't ignore US Steel. They show signs of further breakouts.